When we’re stuck in the darkness of pain or fear, hope can be hard to see. But it’s always there if we search hard enough, just as even the smallest hints of light can be found in the darkness. 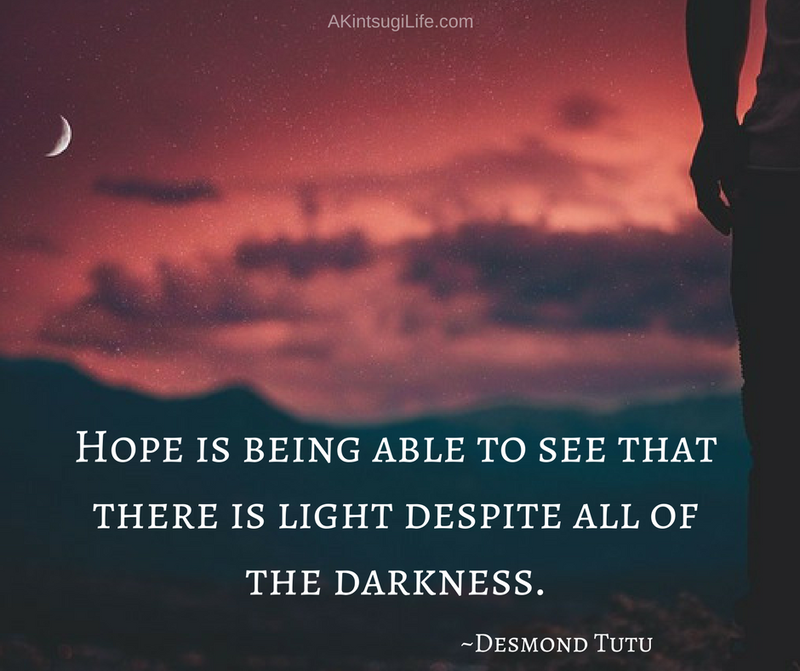 Where are you finding hope in your life?